Enchanted Cypress understands the time and effort that went into graduating and want your next step to be stress free. 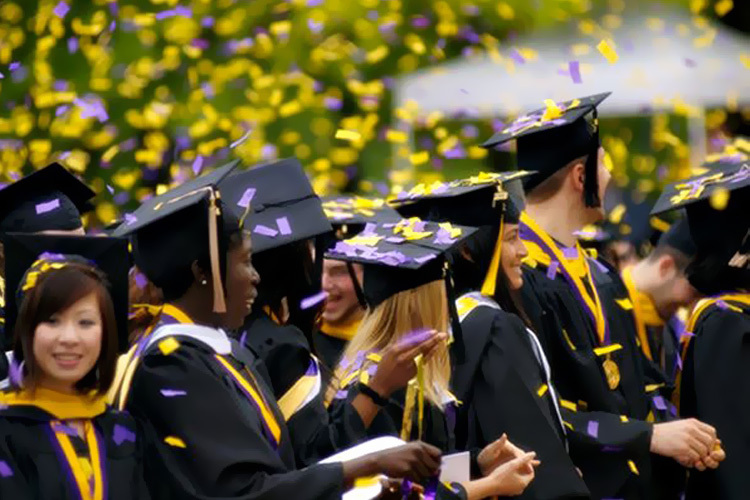 Every graduate needs a celebration honoring the achievement they have just accomplished. Let us be the ones to put the time and effort into planning the perfect Graduation party for you with flawless execution. Our Picture Walls/Projection Screens are perfect to display the honoree’s most memorable times with family and friends!